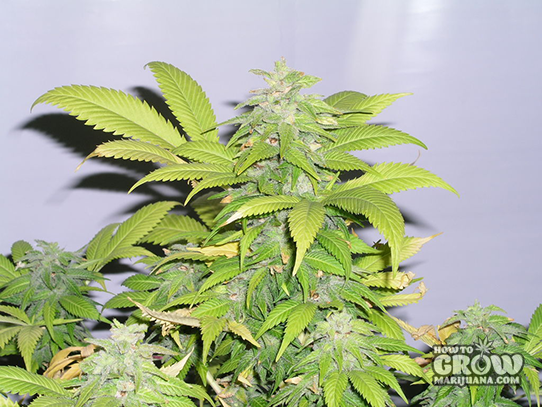 Why buy Nirvana – Short Ryder Autoflowering Feminized seeds here? just about to harvest a Short Rider auto fem!!! on day 56 from breaking soil….. and she looks awesome!! If I had to take a guess at weight I’d say it will be right around 3/4oz dry!! cut a 2g test off her and the smoke is gonna be really impressive for how little time it took to grow!! Nirvana will be my one and only supplier of seed after how fast they shippedd and the speed of the grow!!!! Planted in June done in September. Super easy to grow and good for beginners.